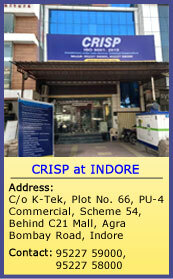 Over the years, CRISP has emerged as a pioneering organization in providing its expertise in developmental areas. 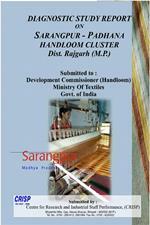 We have developed strong networking with the Government of India, State Governments and the Corporates. The Government and Corporate sector consider us as one of the most preferred service providers in the areas of Technical Vocational Training and Skill Development. INDUS project –Vocational Employment generation programme for children working in hazardous areas. Pioneer Industries have partnered with us for employment oriented skill development programmes in line with the Corporate Social Responsibility (CSR) initiatives mandatory under the recent directives of the Government of India. Planning (Systems approach, defining inputs, processes,outputs and feedback).